At the time of its release “Stranger on the Shore” was the biggest selling instrumental single of all time. It was written and played on the clarinet by Acker Bilk (who added the “Mr.” to his name when recording). 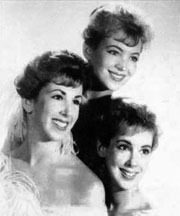 Bilk wrote the song for his young daughter and named the song “Jenny” after her. Later, it was used as the theme song for a BBC TV drama called “Stranger on the Shore.” The TV theme became so popular it was released as a single in England in 1961 and went to #2 on the U.K. charts. In early 1962, “Stranger on the Shore” was released in the US, where it went to #1 on the Billboard Hot 100 in May. In a year when most hit songs were up-tempo, with plenty of rock and doo-wop, “Stranger on the Shore” provided a romantic and beautiful break from “the big beat.” In the era of the Berlin Wall, the Cuban Missile Crisis, and The Cold War, Americans were apparently craving the type of soothing, introspective melody that boosted this song to #1, with sales of 1.16 million records. “Stranger on the Shore” is featured in Phillip Kaufman’s 1979 film “The Wanderers,” when the main character Richie Gennaro (Ken Wahl) meets and falls in love with the exotic and beautiful Nina Becker (Karen Allen). “Stranger on the Shore” is also briefly quoted in the instrumental section of Enya’s 1988 song, “On Your Shore” from her “Watermark” album. 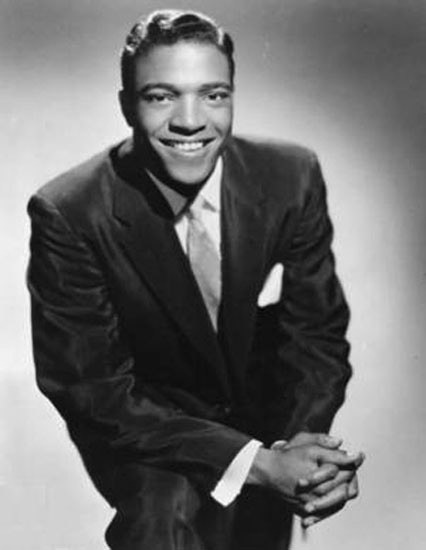 The Rec Room has daily featured doo wop, rock and roll, R&B, or rockabilly songs that were hits during the first era of rock and roll (that is, from about 1952 until the British invasion in 1964). After a song is featured, it then goes into the jukebox. You are welcome to listen to any of the 40+ selections there. Please click here for our Youtube channel, to which you can subscribe. Thank you for stopping by The Daily Doo-Wop. 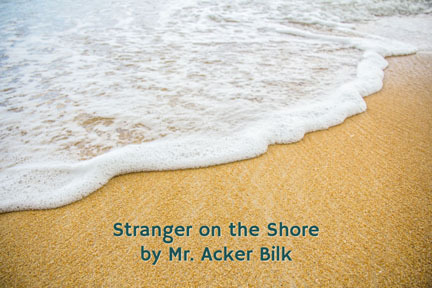 Hope you enjoyed “Stranger on the Shore” by Mr. Acker Bilk.